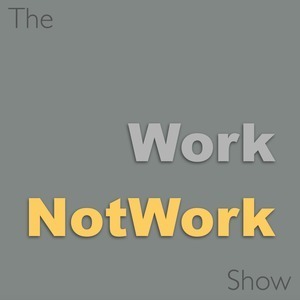 We found 1 episode of The WorkNotWork Show with the tag “magazine”. Philip Raby lives a life every Porsche enthusiast will envy. He is currently proprietor of Philip Raby Porsche, a boutique pre-owned Porsche dealership in Chichester, England. He is also a columnist for GT Porsche magazine, former co-founder of Total 911 magazine and author of newly-released book ‘Save Your Life’ which provides his formula for work/leisure balance.